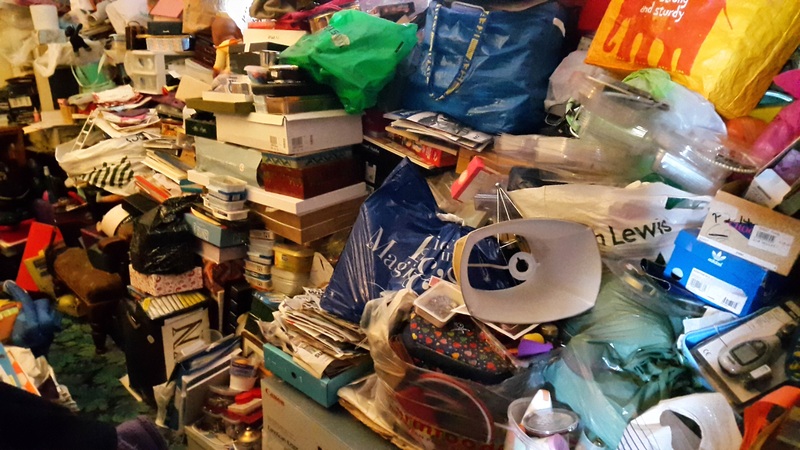 The government is facing calls to establish a taskforce to rethink how authorities deal with hoarding after the World Health Organisation classified it as a medical disorder for the first time. 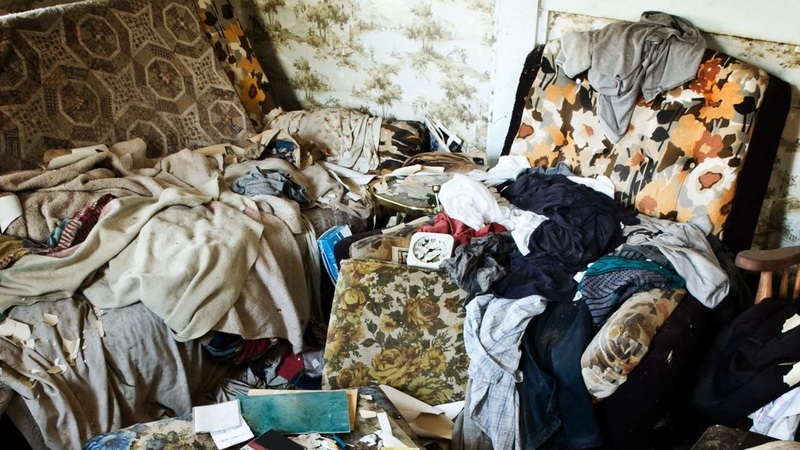 Campaigners have hailed the move by the global body to include hoarding disorder within its International Classification of Diseases, praising it as a significant step in raising awareness of the condition. 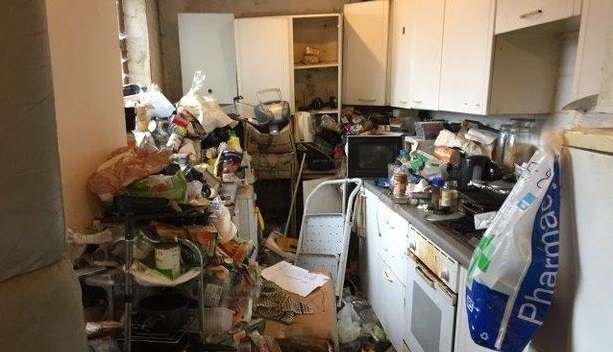 But, charities described how the current approach taken by officials in the UK means they are regularly witness to evictions of those living with the disorder. They also attacked a lack of mental health funding to help deal with hoarding. 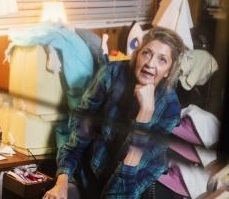 Linda Fay, the founder of charity Life-Pod, assists people with hoarding disorders in England and Scotland. She told Sky News the WHO action means GPs will, for the first time in the UK, have a “definite diagnostic criteria” for hoarding. However, outlining how it could have a “massive impact on both housing and health care”, doctors now need to know how they can provide treatment for the disorder, Ms Fay added. 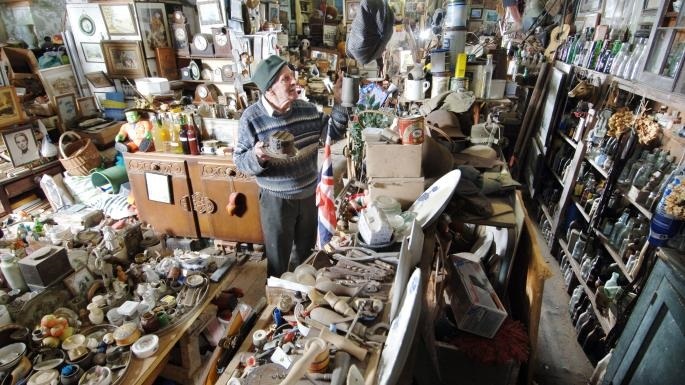 The NHS currently recommends cognitive behavioural therapy (CBT) as the “main treatment” for hoarding disorders, although Ms Fay described this as “not very effective at all”. She said CBT “works on the basis that people recognise they need to change”, but that “most people” Life-Pod supports are “not ready” to admit to a disorder and “still ambivalent” about it. Life-Pod focuses on helping people re-organise their belongings to make their homes safer and more comfortable, as well as to help them to understand their reasons for acquiring and saving. Ms Fay also described how the WHO move, despite its “upsides” in raising awareness, will also have “definite disadvantages”. 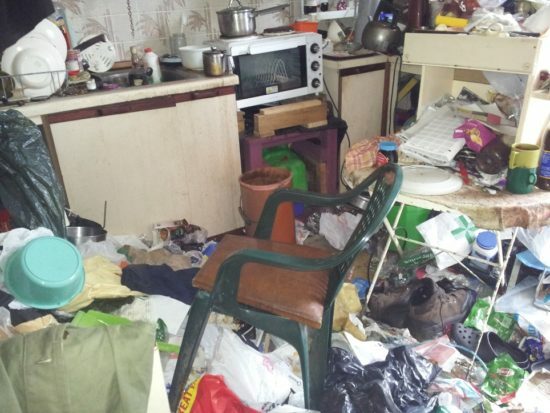 She outlined how she recently dealt with a man who knows he can now get a diagnosis for a hoarding disorder, but fears he could be blacklisted by his housing provider if he does. 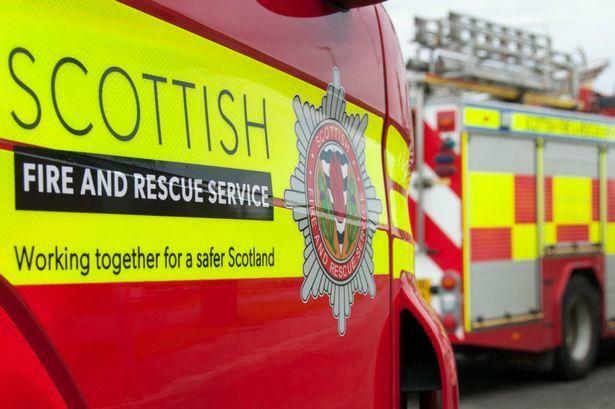 Calling for a “collaborative approach” between the NHS, social care agencies and housing associations, Ms Fay expressed hope, if the government were to “lead the way” in setting up a taskforce, devolved governments across the rest of the UK would also respond. 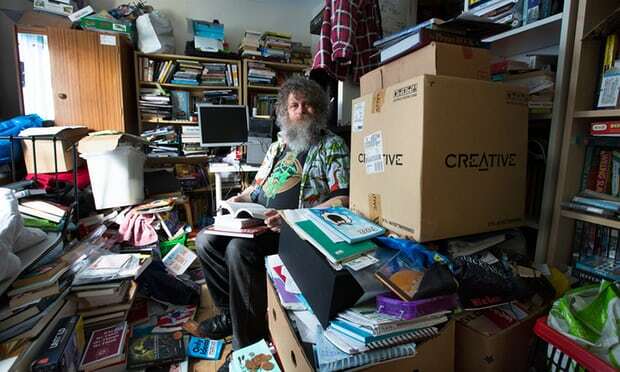 Life-Pod will be hosting a UK conference on hoarding in October, where it is hoped invited ministers will be able to hear from world-leading expert Dr Randy Frost, from Smith College, Massachusetts, in the US.